It’s no surprise that airline passengers today feel strongly about staying connected during their flight. In fact, a recent Gogo study of global travelers found that 57 percent of respondents believe that more flights should offer inflight internet to meet their needs. And a full 48 percent of them think inflight internet speeds should be as fast as they are on the ground. The pressure is on airlines across the globe to offer passengers a true couch-to-cabin experience. The question is, where does this experience start? 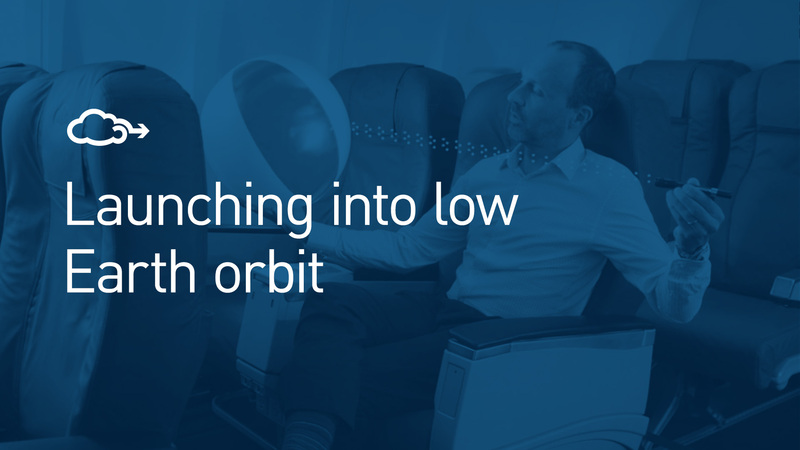 Is there an industry standard for measuring inflight internet performance? To ensure the inflight experience today’s passengers expect, Gogo focuses on three simple numbers that matter most to our airline customers: 15/98/98. 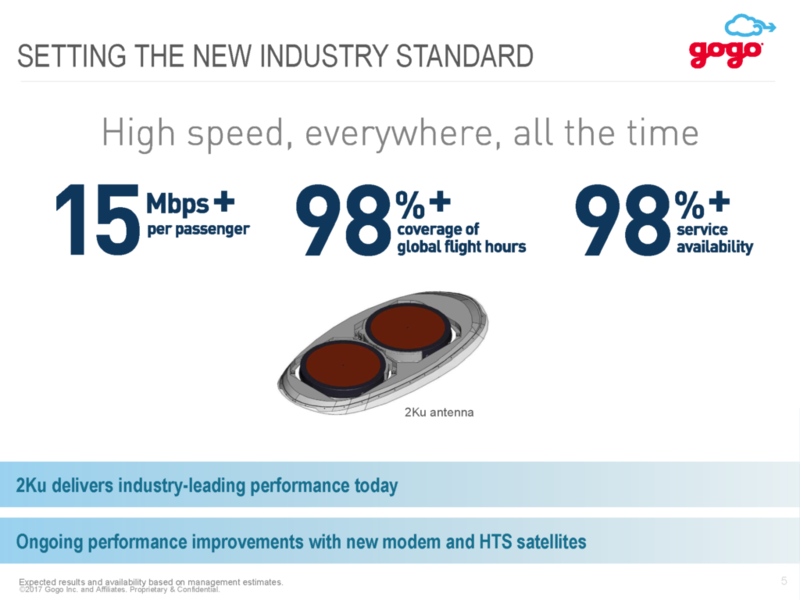 The 15/98/98 concept corresponds to the three essential elements of inflight connectivity—speed, coverage and availability. Meeting them for our airline customers is why we created the Gogo 2Ku next-generation satellite solution. Let’s take a quick look at delivering high speed connectivity, everywhere, all the time. The first number is 15+ Mbps per passenger device on the airplane. 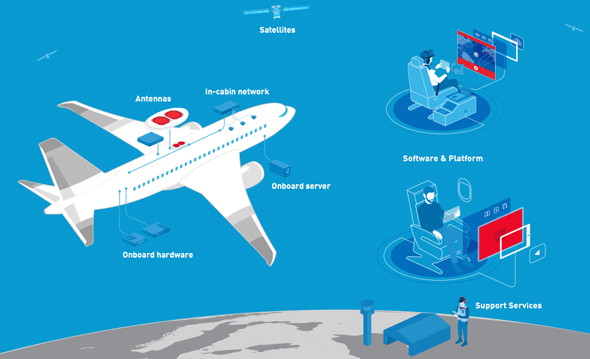 This industry-leading speed, made possible by the Gogo 2Ku solution, allows everyone onboard to do all the things inflight that they would do on the ground, whether it’s sending a text, watching inflight movies or even streaming Netflix from their own device. The next number—98 percent—denotes the percentage of coverage per global flight hour. 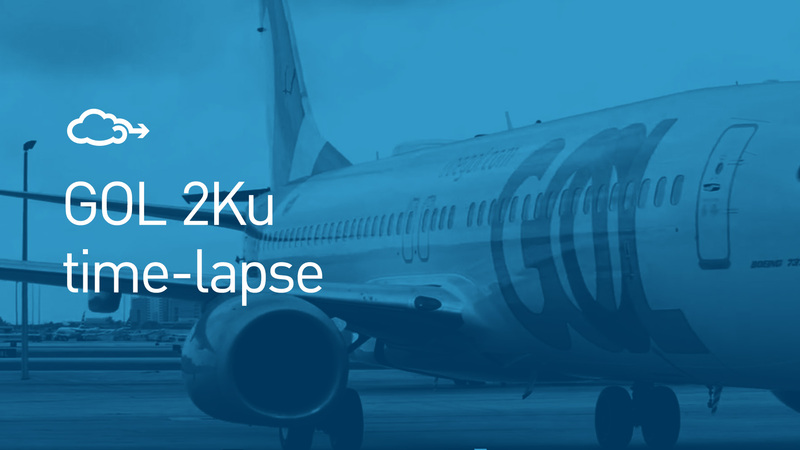 In other words, Gogo 2Ku ensures virtually non-stop inflight internet connectivity across the entire globe. The only area not covered by 2Ku is over the North and South Poles – where no broadband inflight internet service has coverage. This is factored into the current 98 percent coverage performance of 2Ku. 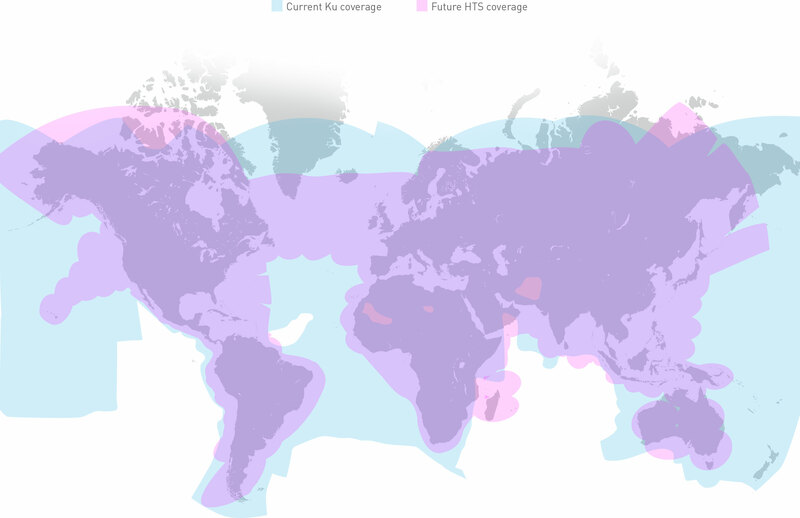 But, as new satellite technologies come online in the next few years – like low-earth orbit (LEO) satellites – Gogo expects to close this coverage gap and move 98 percent to 100 percent. Finally, we come to service availability. This key 98 percent metric means that passengers on a Gogo 2Ku-equipped flight can expect reliable internet service despite satellite handoffs, crowded cabins or busy skies. Again, next-generation modem performance matched with the 2Ku antenna’s ability to deliver industry-leading speeds and superior performance will only improve inflight internet reliability over time. While there are certainly a myriad of considerations when determining the level of connectivity an aircraft requires to keep passengers happy and help pilots and crew work more efficiently, the simple concept of 15/98/98 is a good place to start. Ever wonder how Gogo 2Ku delivers 15 Mbps to each passenger device, and delivers 98% coverage and 98% system availability? This article explains it all.